I'm loving the Althea boxes ever since I started getting them. It's basically like monthly subscription box but the difference is that, you already know what you're actually getting. I know - it somehow it removes the idea of excitement to some people but for me, it makes me even more excited knowing exactly what I'm about to receive. 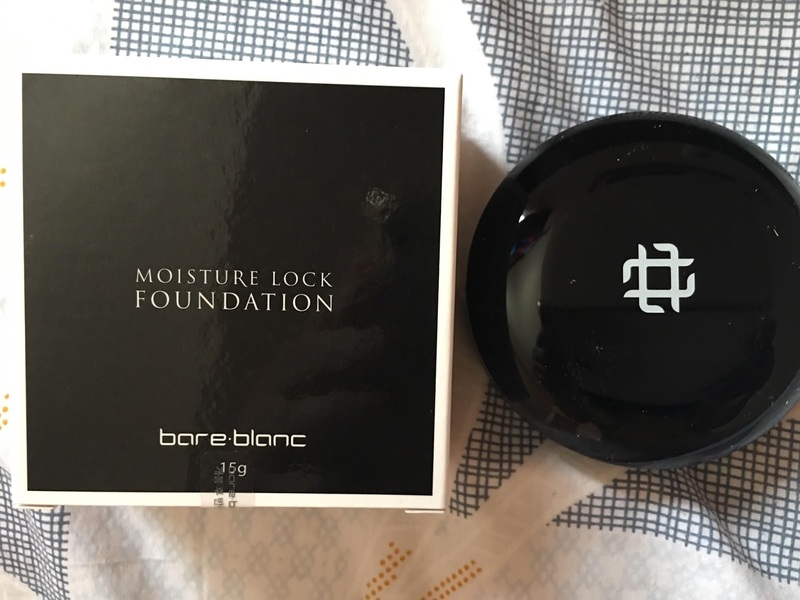 I got the shade #23 and this moisturizing foundation is said to contain water capsules that lock in a smooth finish. 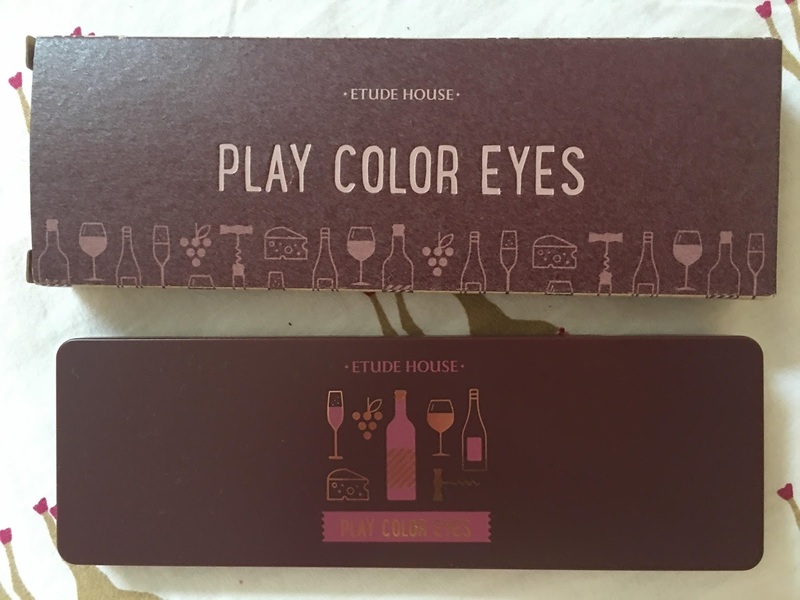 It was mentioned that they will give out either of the shades "Miss Me" or "Kiss Me" randomly. 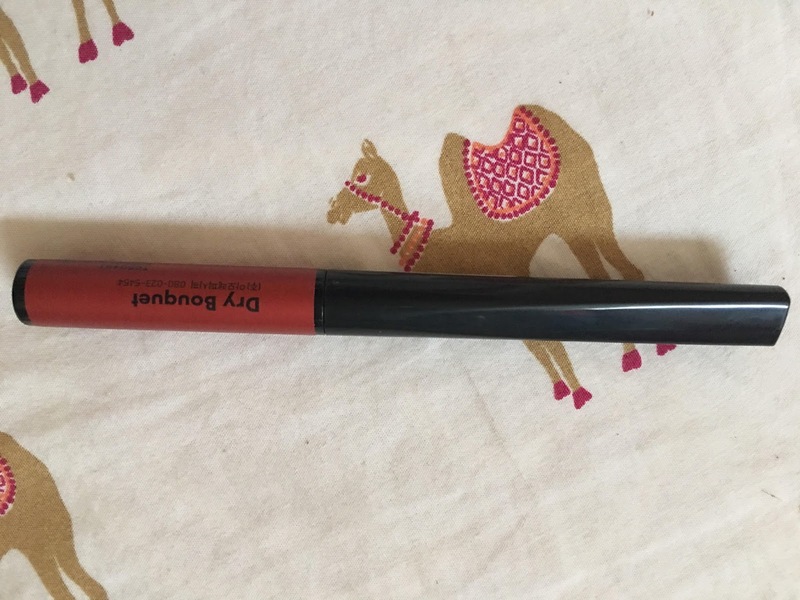 I was seriously hoping that I'm going to receive the dusty rose pink one "Miss Me" since I think it suits my skin tone more than the reddish tone "Kiss Me" - and I did! 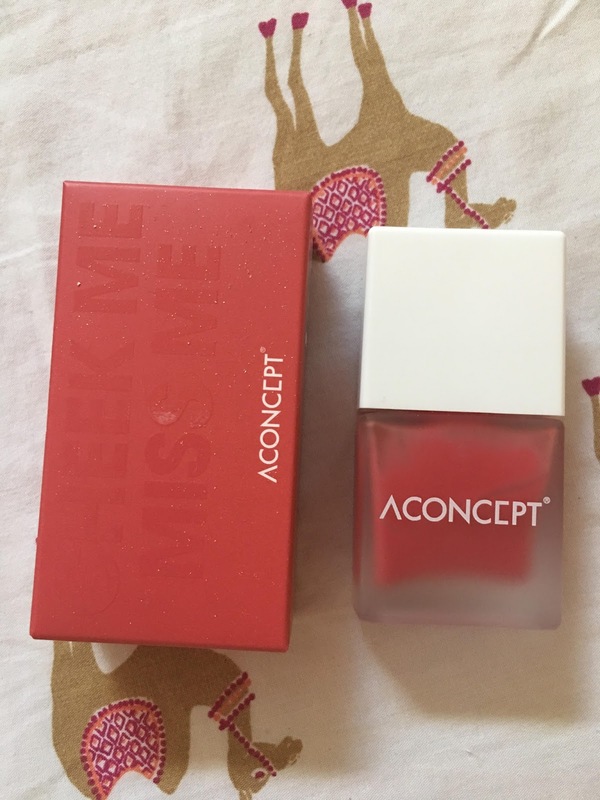 This Watery Cheek Blusher by A:Concept can be purchased from Althea Korea at ₱828 and it'c currently on sale for only ₱580. 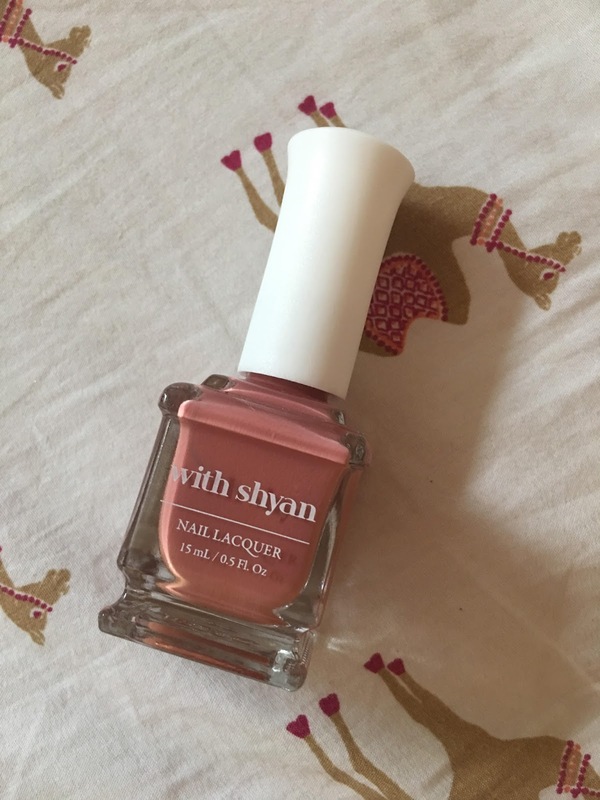 I got the shade #02 Dry Bouquet which is another beautiful dusty rose-colored lip lacquer. 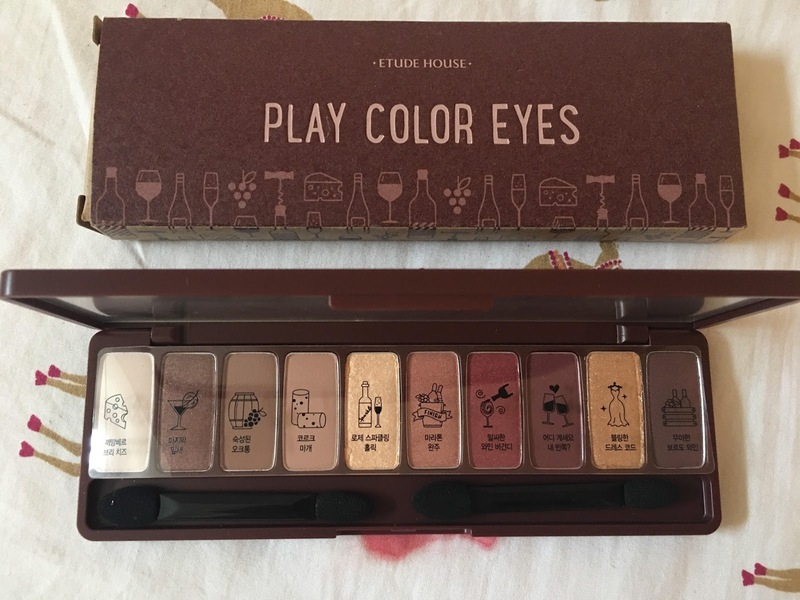 Priced at ₱690 and currently on sale at ₱380. 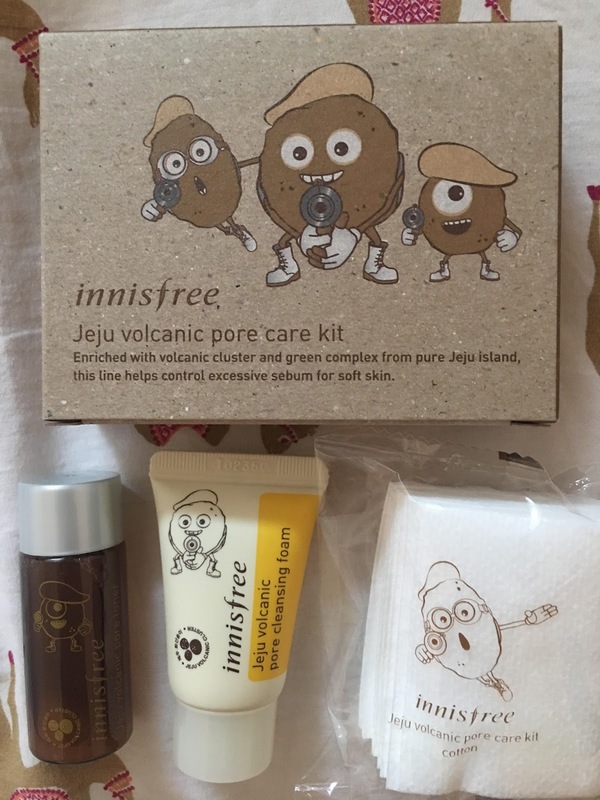 As a bonus, I got the Innisfree Jeju Volcanic Pore Care Sample Kit for free! This contains sample sizes of the Jeju Volcanic Pore Care line toner and facial wash. I can't wait to try them all. 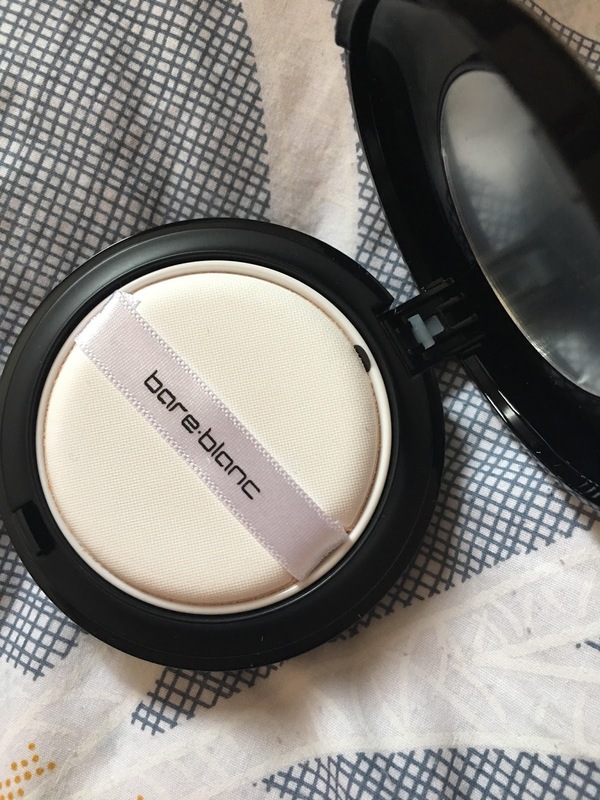 I will probably post a review for each of these products so stay tuned!